As many people know, the modern gay pride parade has its roots in protest marches of the 1970s. Throughout the 70s, the queer community in cities around the world would hold solidarity marches to mark the anniversary of the Stonewall Riots. 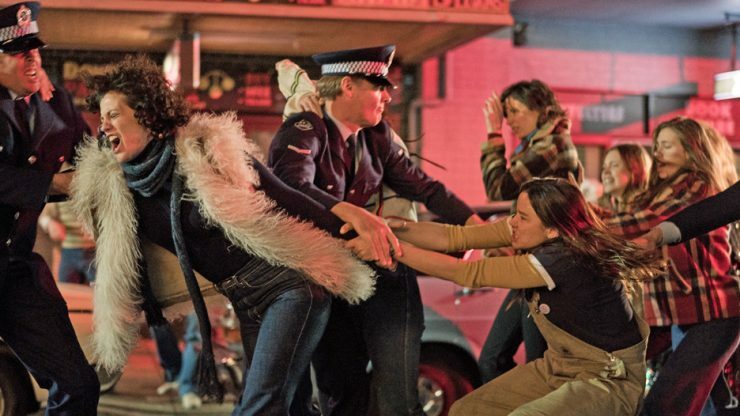 These marches only started becoming festive events after the community in Sydney, Australia decided to turn their march into a “gay Mardi Gras” in 1978. But what most people don’t know is the incredible price this first group of revelers would have to pay. Riot is their story. 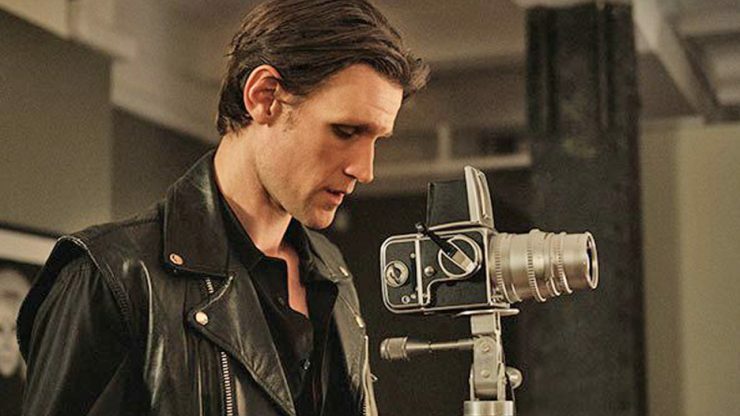 Anchored by a brilliant performance from Matt Smith (Doctor Who and The Crown), Mapplethorpe chronicles the life of iconoclastic queer artist Robert Mapplethorpe through the height of his career, sadly cut short by his death from AIDS-related complications in 1989 at the age of 42.